The 2018 Middletown Grange Fair is located at 576 Penns Park Road, Wrightstown 18940. 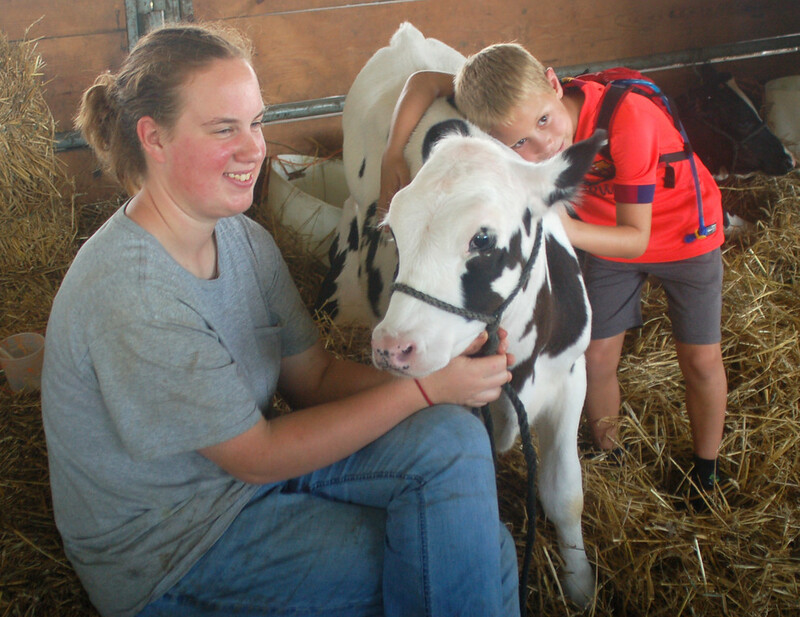 Despite a few weather hiccups, thousands again descended on this year’s Middletown Grange Fair on Penns Park Road in Wrightstown, making it one of the best events yet. 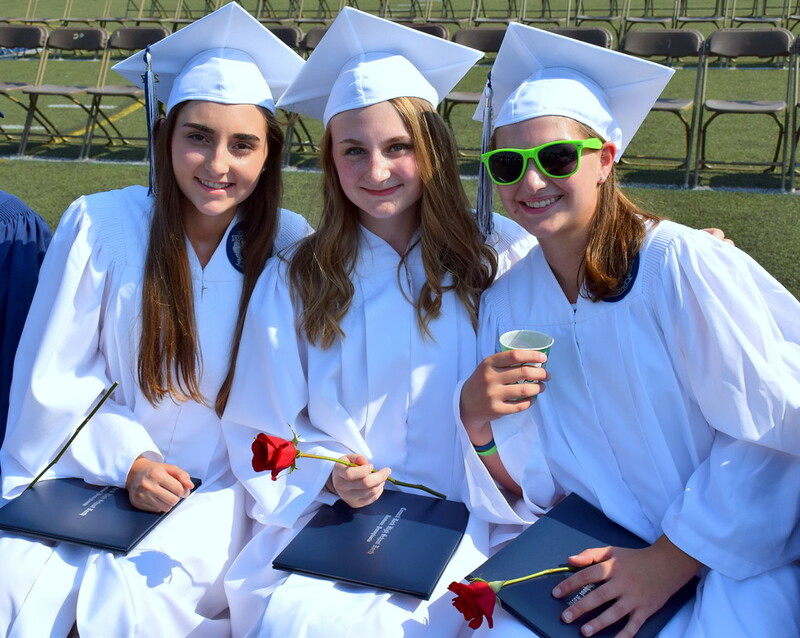 NEWTOWN >> As the temperature hung in the mid-90s at Walt Snyder Stadium, the Class of 2017 kept its cool using mini-fans and lining up for frequent cups of water at coolers strategically positioned on the field. As the Class sat together for its final time before departing in all directions, their classmates offered a few parting words, some sage advice on achieving success and even a cautionary note about motion sickness. 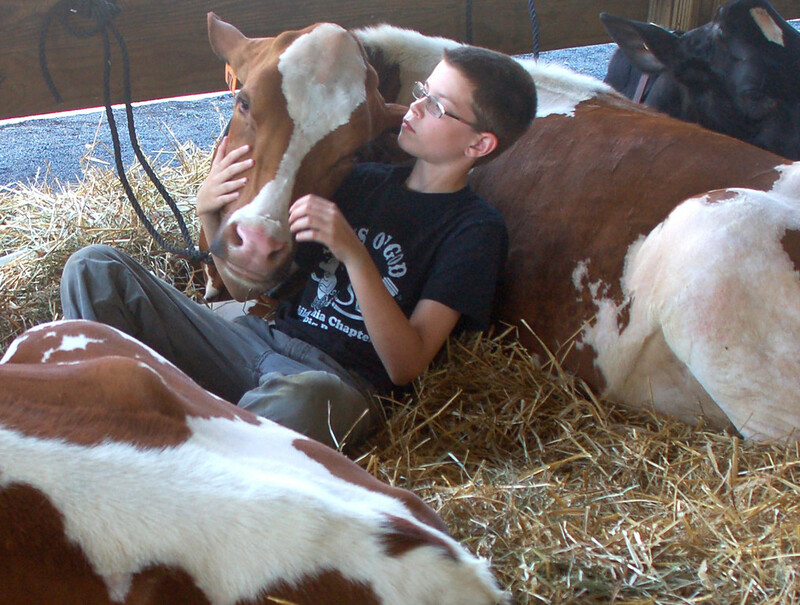 The five-day event spotlighted the best of Bucks County’s agricultural community, from its thriving 4-H program to antique farm machinery and award-winning crops. Fair visitors got to watch pig races, take in numerous animal shows, enjoyed free entertainment by voice impressionist and comedian Johnny Counterfit and the Essential Elvis Tribute Show with Jeff Krick and devoured delicious chicken dinner with home-grown ingredients. 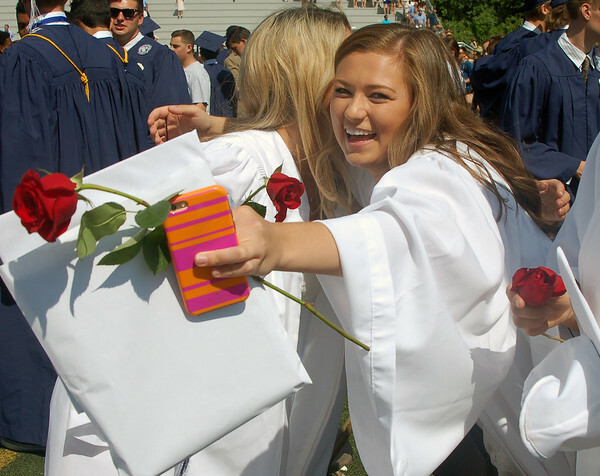 In a sun-drenched Walt Snyder Stadium and before 432 classmates, graduating senior Callie Goodman relived the rollercoaster ride that was high school, inspiring the Class of 2016 with her own story of survival. 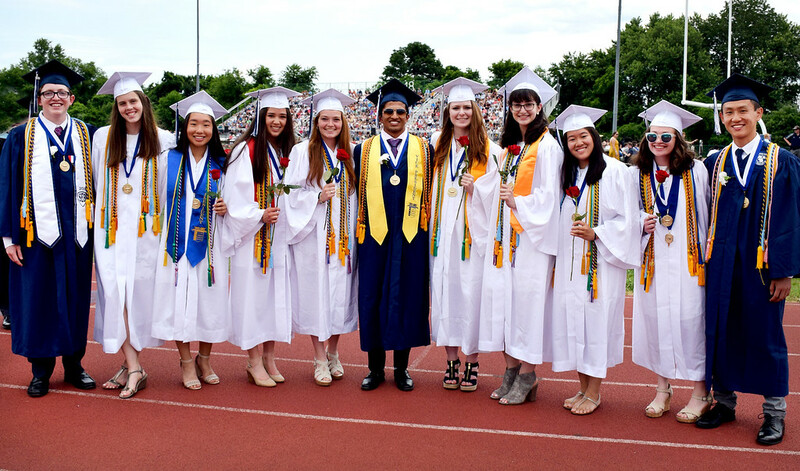 The graduates also heard from Class President Cory Stillman, who shared "Common Beginnings" with the class; Andrea Bauer, who spoke about "The Roots of Education Are Bitter, but the Fruit is Sweet," and Brian Goldstein, who asked the class to "Hear Me Out." 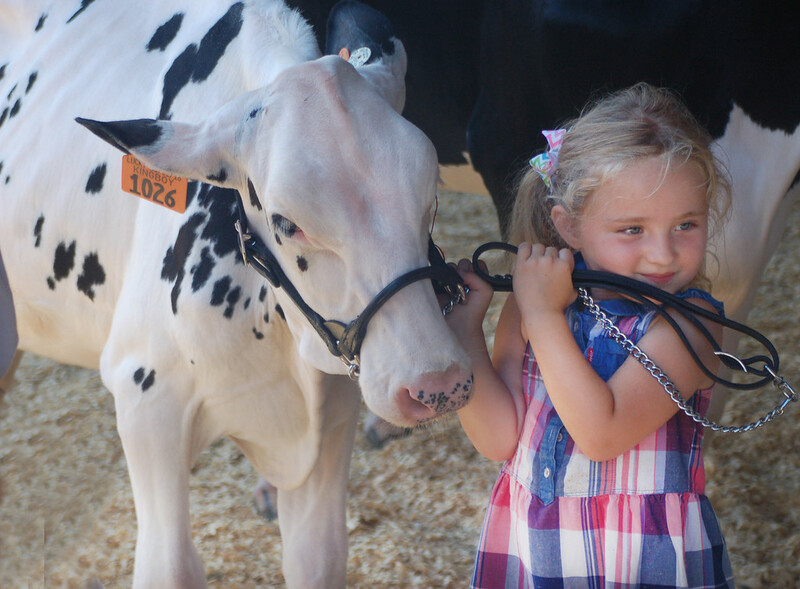 Over the course of its five day run, the fair celebrates Bucks County’s rich agricultural heritage with exhibits, animal expositions, 4-H competitions, free entertainment and lots more, all devoted to showcasing Bucks County’s agricultural community.